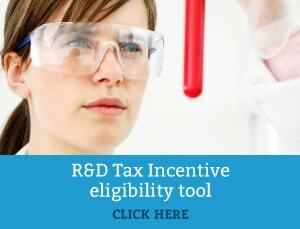 The R&D Tax Incentive is open to firms of all sizes in all sectors who are conducting eligible R&D. Unsure if your company is entitled to receive the Government Incentive? Use our Eligibility Wizard to find out.